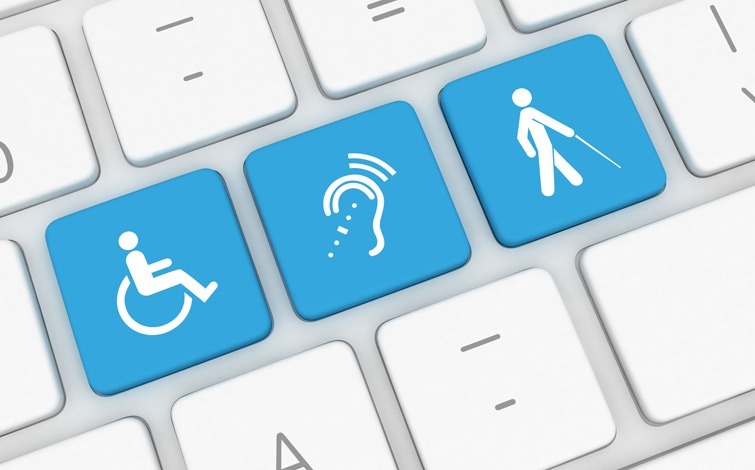 It’s widely known that providing content such as syllabuses, test documents and course packets in accessible formats is essential for students with print disabilities. But how can the process of creating and delivering accessible documents be simplified within the often complex world of education? We are pleased to offer this webinar geared specifically to the education sector. On December 13 at 11:00am ET, we’ll provide an overview of what needs to be considered when creating accessible documents. Our experts will discuss the regulatory landscape, pros and cons of insourcing and outsourcing, and will provide best practice guidelines for implementing an effective document accessibility strategy.